If you want to achieve something that’s bigger than who you are right now, you need to be bigger than who you are right now. That seems pretty obvious, right? But few people actually manage to do that. And there’s a reason for it. 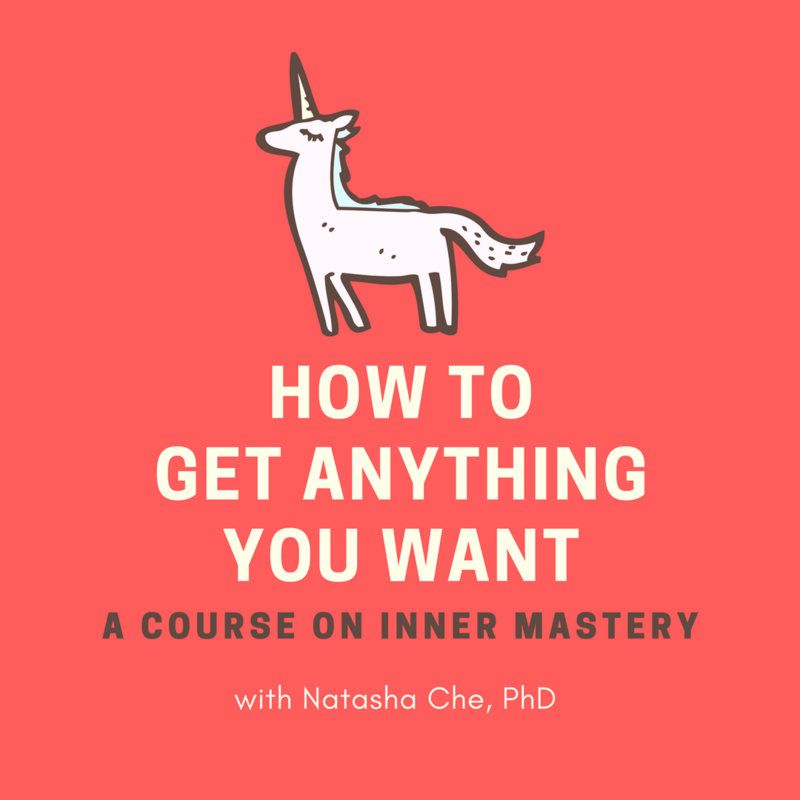 In this video, I talk about the internal shift that will give you so much more courage, resilience and creativity in pursuing your dreams. It’s four simple words, yet infinitely powerful.